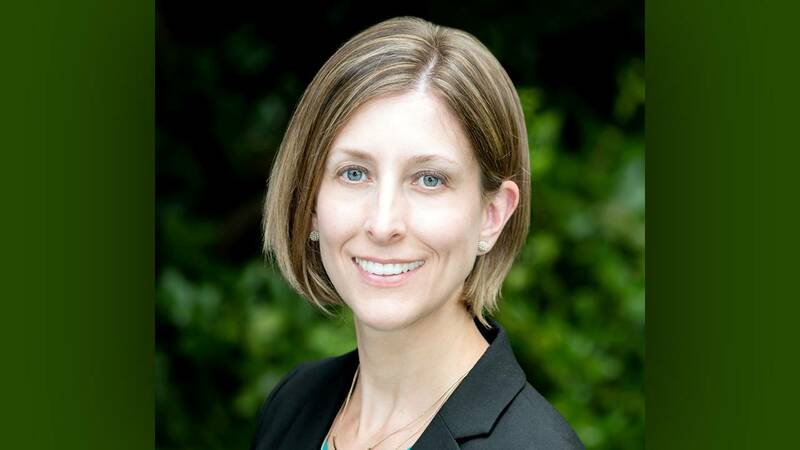 ARLINGTON, VA; July 16, 2018 – PBS today announced that Meghan Biggs has joined the organization as Vice President, Controller. In this role, Biggs will serve as the chief accounting officer for PBS with oversight of all accounting operations, including GAAP financial reporting and analytical activities, as well as tax, grant and regulator reporting. She reports to PBS Chief Financial Officer Tom Tardivo. Biggs joins PBS from the U.S. Holocaust Memorial Museum, where she spent three years as Controller, leading the museum’s financial management team. Among her accomplishments, Biggs oversaw new Accounts Payable procedures and the upcoming implementation of a new accounting system, both of which streamline operations for the nonprofit. From 2006 to 2015, Biggs worked for PBS member station WETA, which serves the Washington, D.C. area. During her tenure, she held rising accounting and finance roles, ultimately serving as Controller beginning in 2009. As Controller, she led the station’s finance department, had oversight of GAAP accounting and financial statements, and more. Prior to WETA, Biggs held accounting roles at MacNair Travel Management and public accounting firm Lane & Company. Biggs earned her B.B.A. in Accounting from James Madison University. A Certified Public Accountant, she is a member of the American Institute of Certified Public Accountants and the Virginia Society of Certified Public Accountants.